Paid vs. Organic Traffic: What Generates the Most Qualified Leads? Without leads, any sales department will falter. Since organic leads don’t start happening until after your website has been up and running for some time, paid traffic comes into play to fill in those gaps. 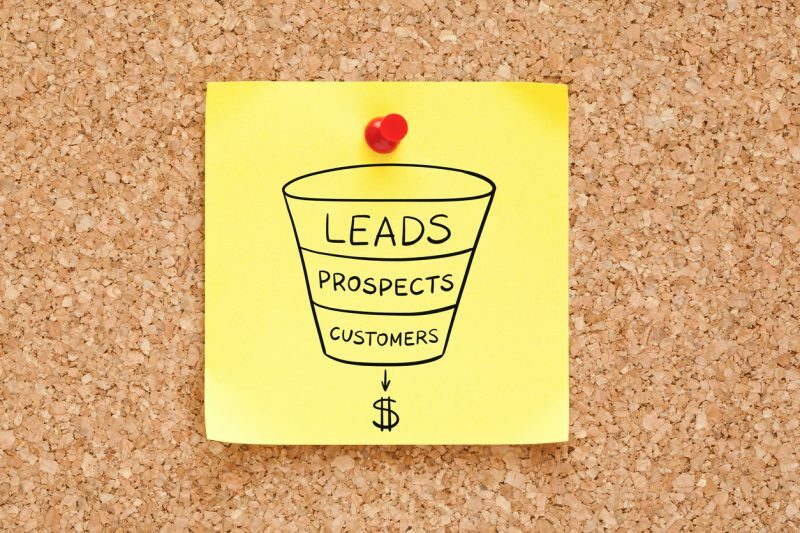 Which will bring in the most qualified leads depends on a number of variables – often specific to your company and strategy, but you can make both organic and paid leads work for you. PPC is traffic that comes from ads in the search engine results pages or on social media. The most common platform for PPC campaigns is Google AdWords, but you can also run them with Bing, and on Facebook, Twitter, and Instagram. Google AdWords and other PPC platforms can be costly if you don’t know what you’re doing. 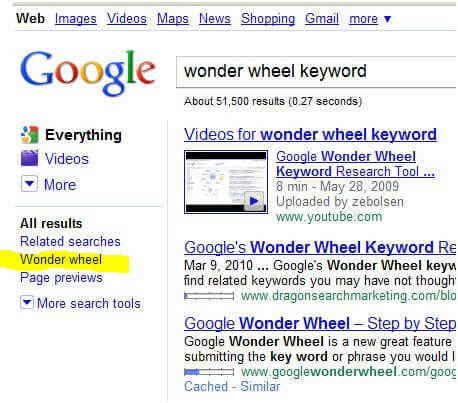 If you’re bidding on the wrong keywords, or spending too much on each click, it’s easy to waste money. To make matters worse, if the content you’re driving traffic to doesn’t resonate with your audience, it’s not going to matter. Getting the visitor to click the ad is the first step. You want them to hit that landing page and get the information they need to seek more information. If they don’t find what they’re looking for, they won’t stick around long enough to provide their contact information to convert to a lead. Sales funnel business concept drawn on yellow sticky note pinned on cork bulletin board. This is traffic that comes to you naturally, via your content ranking in the search engines, your offline marketing efforts – word of mouth, TV/radio advertising, business cards, flyers, conferences, and random coffee shop meetings. In terms of organic traffic, you’re not paying for it each time someone clicks an ad, which can help increase your profit margin. But, just as with paid traffic, the content your users land on matters. If they can’t find what they’re looking for, or it’s not enough to spark their interest, it will do no good in terms of generating leads. 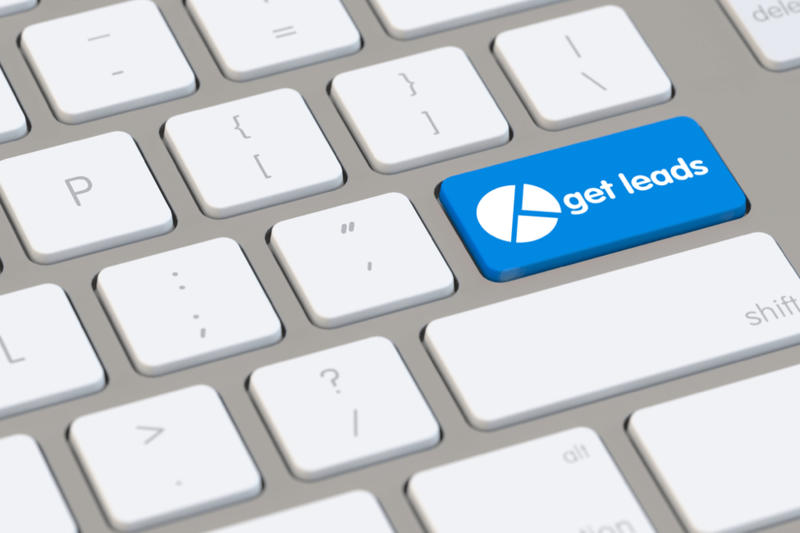 To maximize your chances for getting highly qualified leads, whether you’re using paid or organic methods, your current customer data is the best place to start. Your CRM contains all kinds of information about who your current customers are. Look closely at your best customers and determine what they all have in common. Then, work on customizing your content to match those profiles. Your CRM can also help you with lead management, as you can enter information for each new lead and track them through the entire funnel. If you notice a lot of your leads from the same source are dropping off before becoming customers, you can analyze the data to determine why it’s happening. Adjust your campaigns as needed, and see if your lead quality improves. Which One Generates the Most Qualified Leads? The answer will depend on your internal data. Ultimately, you want each approach to drive qualified leads, because there’s a greater chance of conversion. When your leads aren’t qualified, your marketing ROI declines, and your sales team wastes time on leads that won’t convert, while leads that could convert wait in the wings. You can only develop content that strikes a chord with your audience through proper data analysis and content optimization. Without that, it won’t matter what kind of marketing and advertising you’re doing, or how much money you’re spending to do it.